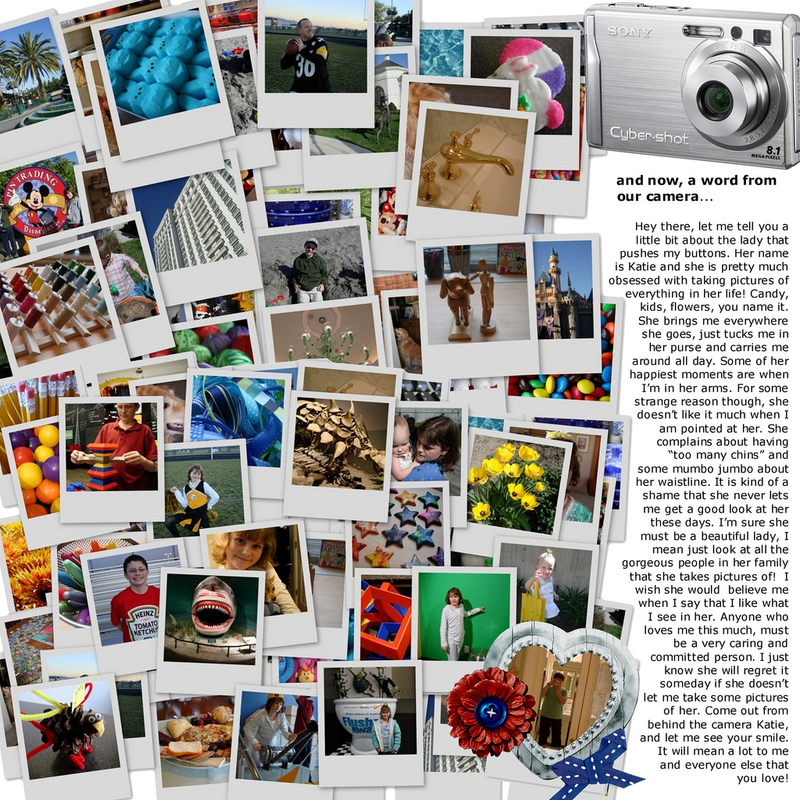 Digital scrapbooking is the latest craze for scrapbookers, and many are jumping in wholeheartedly (self included). I personally became interested in digital scrapbooking when I was trying to figure out a way to share my scrapbooks with relatives who live far away. Digital scrapbooking has made it possible for me to create scrapbook pages that I can then save to CD and send to those relatives who aren’t able to flip through the pages of my paper scrapbooks. Then, of course, there are all the little added special effects and things you can do with a digital scrapbook that are not possible with paper ones that make digital scrapbooking even more desirable for some. 1. 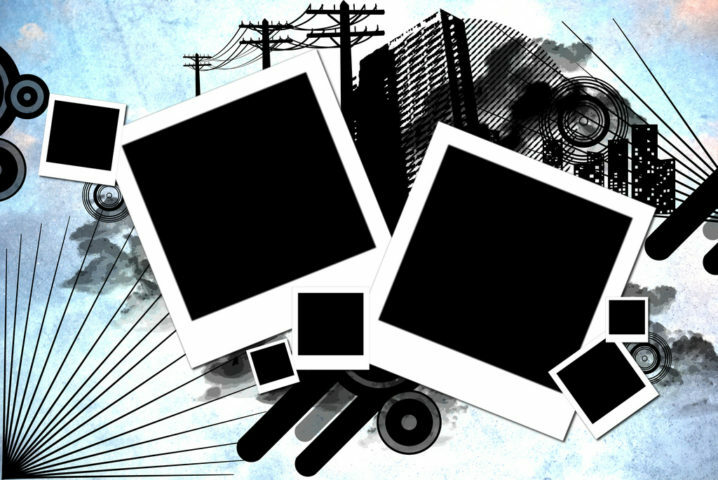 There is no easier way to share your photos, stories, and memories with friends and relatives that live far away or cannot otherwise flip through the pages of your paper scrapbooks. 2. 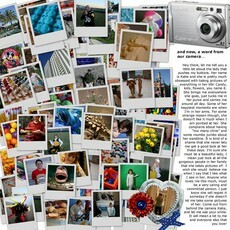 Even if you want a paper scrapbook, you can print out your digital scrapbook pages and add them to a regular scrapbook. You are still going to save money on supplies, and you will still have a digital version to share with friends and family far away. 3. You are saving trees and helping to keep our environment clean when you create digital scrapbooks, because you are not using so many paper products as opposed to when you create a full-blown paper scrapbook. 4. When you become a digital scrapbooker, there are thousands of free resources online including backgrounds, templates, graphics, fonts you name it. And since all of these are already digital, it is very easy to adapt and use them for your digital scrapbook. All it takes is a little creativity and flair to get you going.